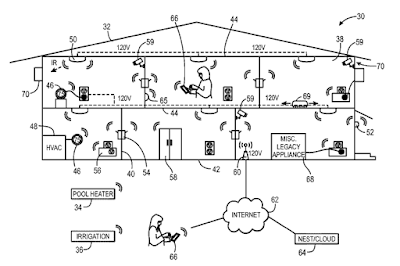 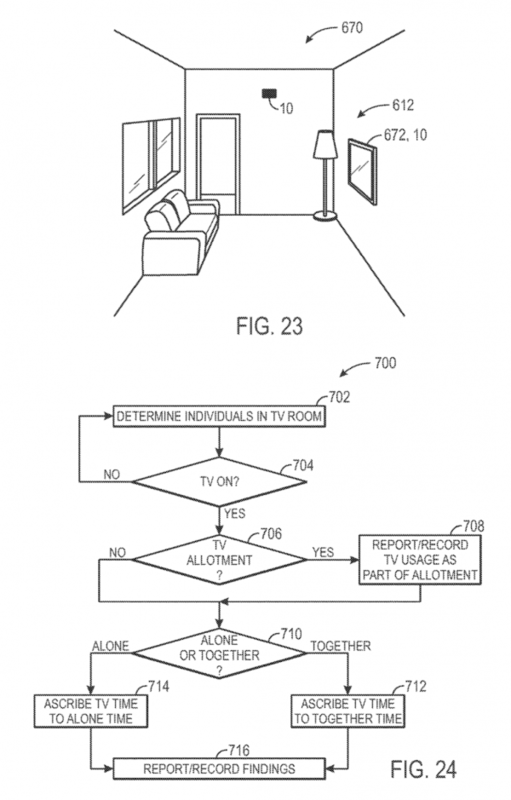 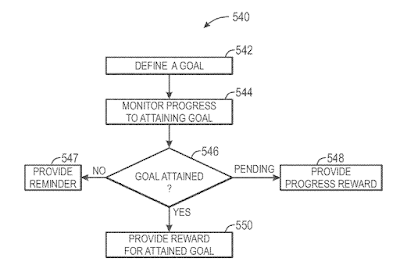 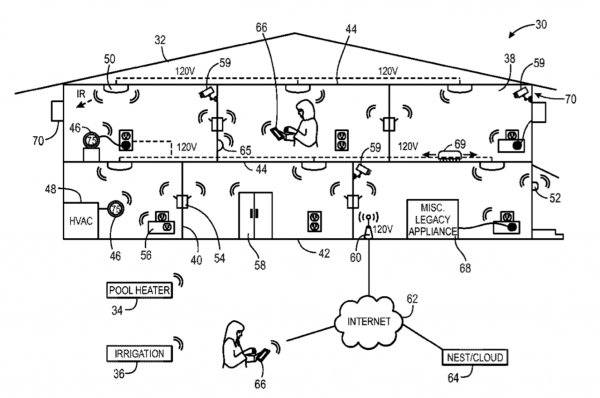 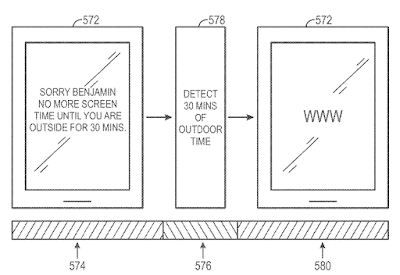 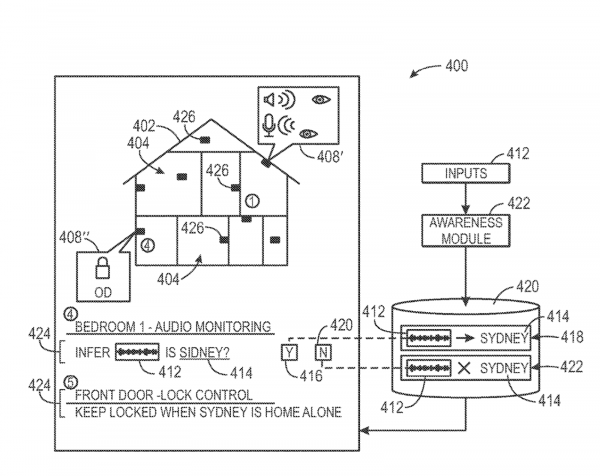 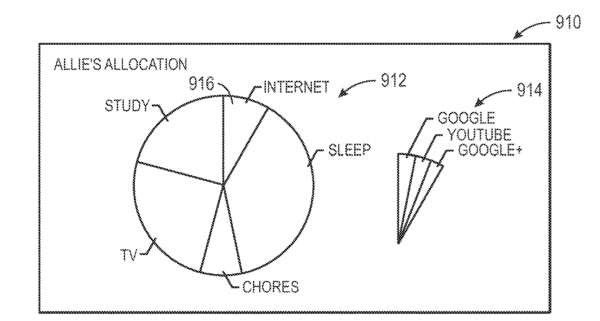 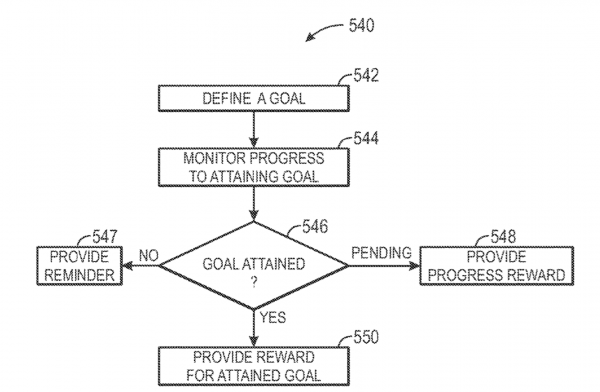 As if this amount of so-called smart technology weren’t invasive enough and just in case you wanted to stay ahead of your neighbours, Google has recently patented a smart-home automated system that has the capability to eavesdrop on your entire life at home. 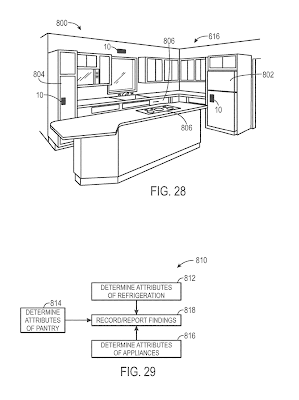 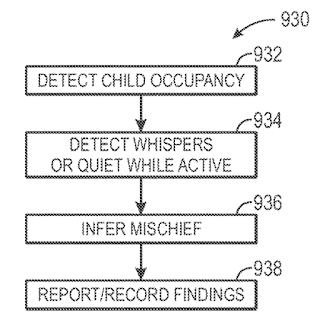 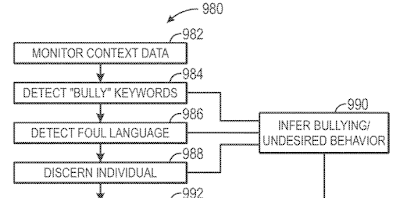 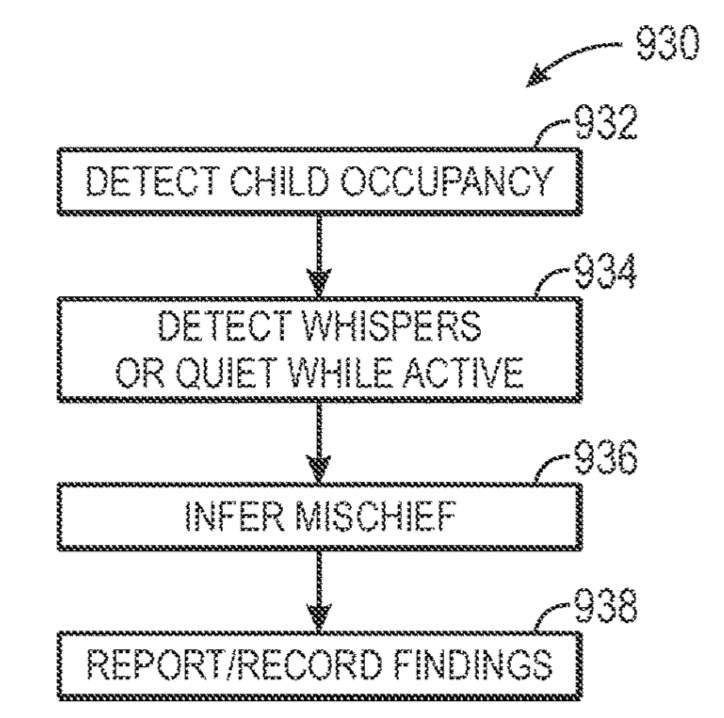 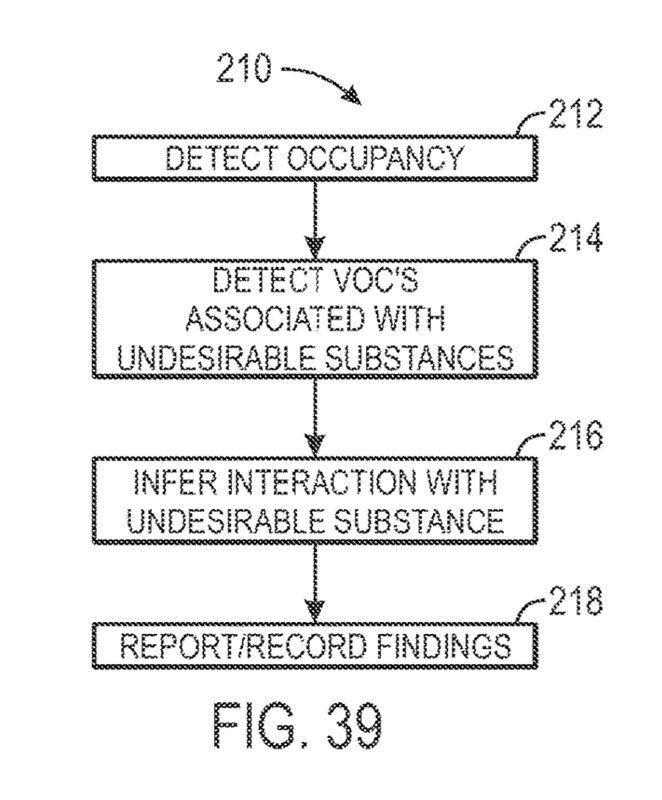 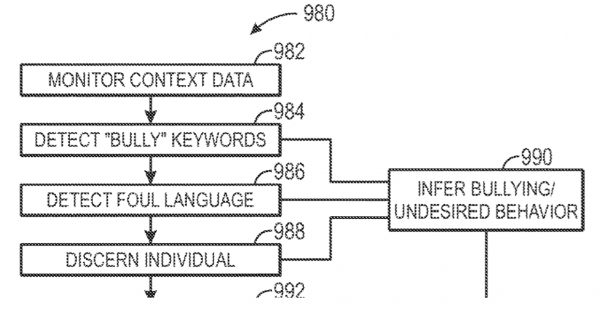 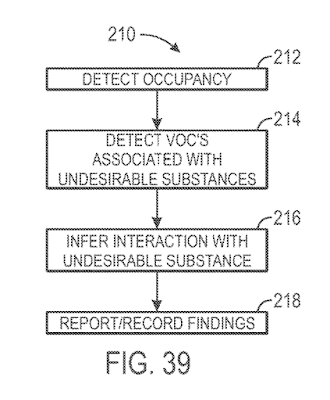 Patent Number US 10,114,351 B2 dated October 30, 2018 is for a “Smart-Home Automation System That Suggests or Automatically Implements Selected Household Policies Based on Sensed Observations” or, as Google puts it “Privacy-Aware personalized content for the smart home”. 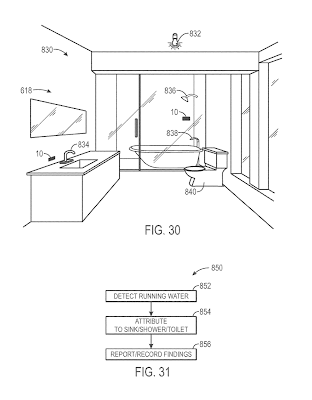 In the patent document, it states that the system can preserve personal privacy while an occupant is using the bathroom however, it can be used to monitor electrical and water consumption and attribute water consumption to a particular water-based application (i.e. 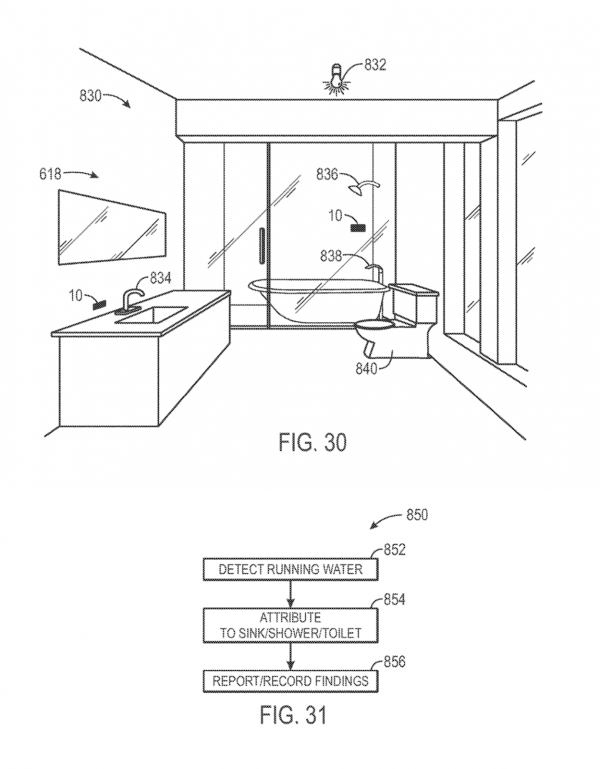 sink, toilet, bathtub, shower etcetera). 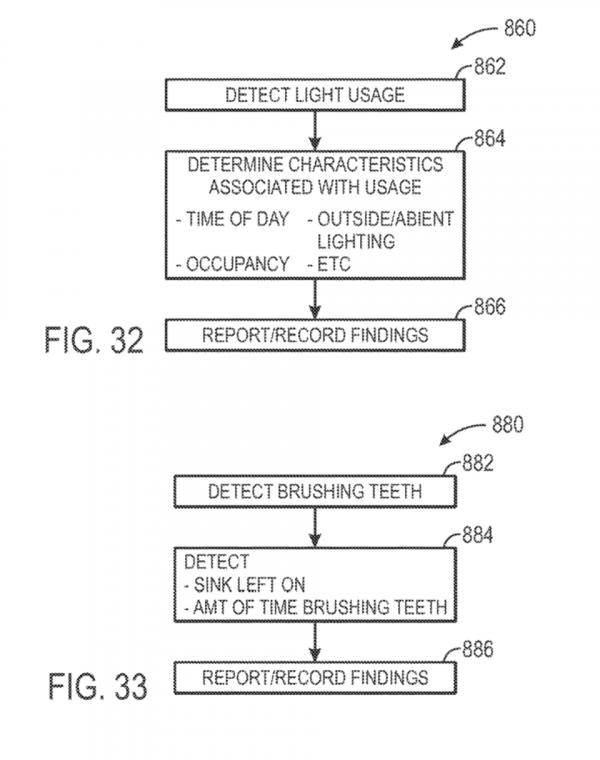 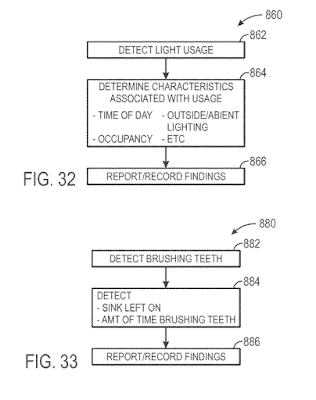 It can also be used to track the time spent brushing one’s teeth through the use of both audio and video signatures. 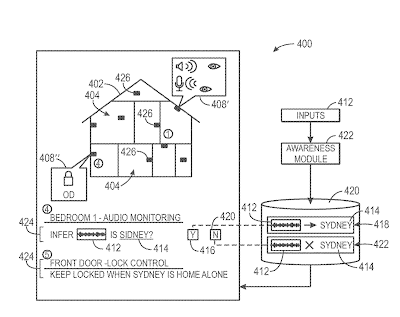 Using both audio signatures and optical indicators as well as infrared information such as body temperature, the system will be able to infer whether the occupants are happy or sad. 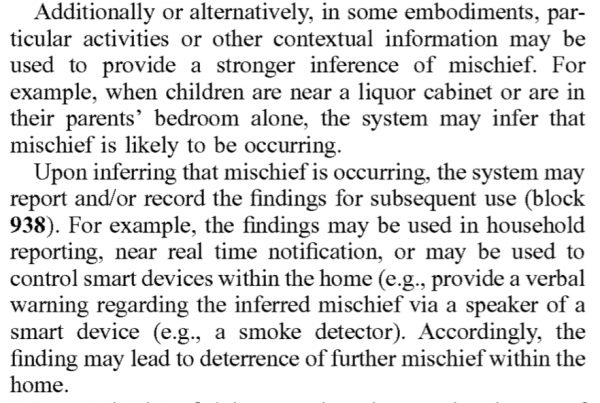 For example, the smart video camera may use OCR to ascertain that the book on the user’s bedside table is titled “The Godfather.” The smart video camera may send this object data to the client device, which, in the depicted embodiment, may be a portable electronic device, such as a tablet, smartphone, laptop, etc. 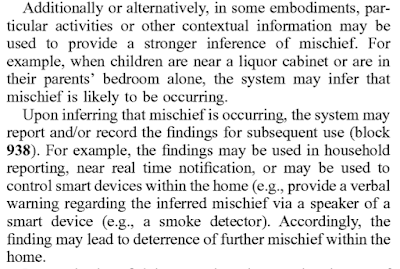 As may be appreciated, the sensing devices may be any other suitable smart device previously discussed that includes one or more sensors and is enabled to discern a property of people and/or data. 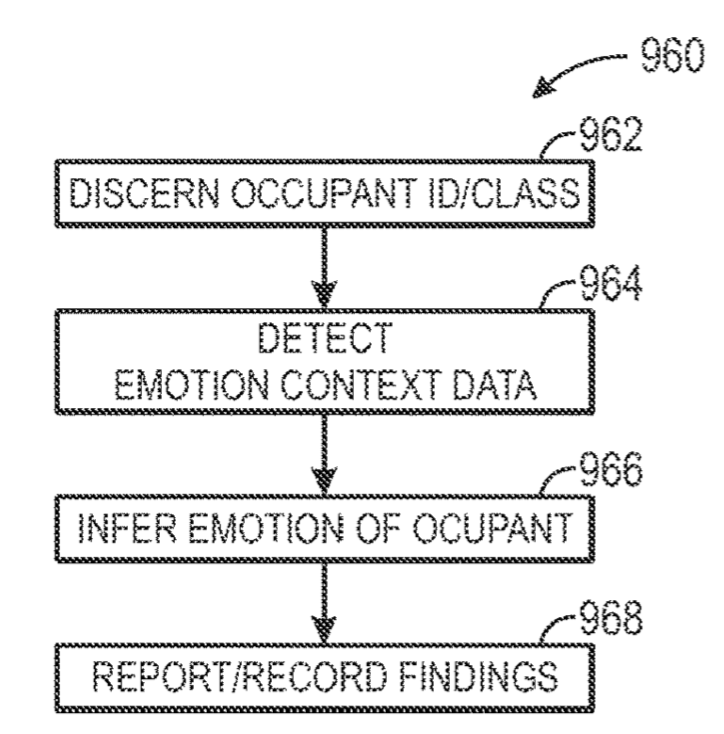 For example, another sensing device may include a home robot. 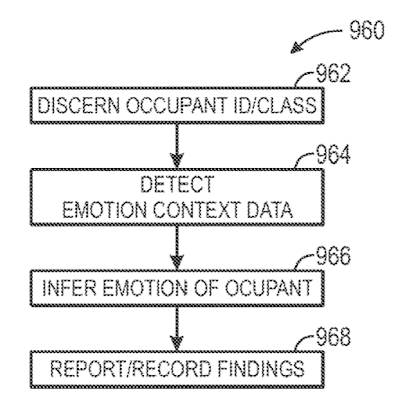 The robot may be equipped with at least one sensor (e.g., camera), processor, memory, and network interface, as discussed above. 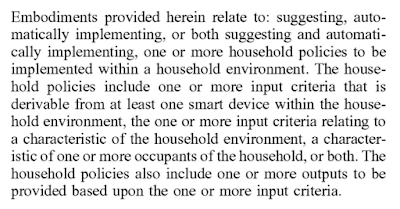 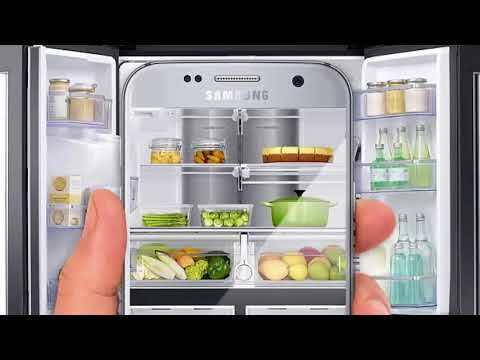 While performing its house chores, the robot may recognize objects (e.g., guitars, basketballs, books, food, etc.) 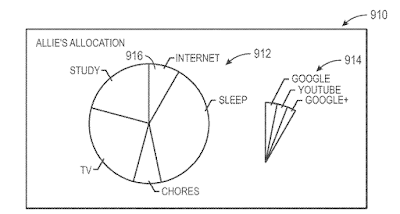 and/or people. 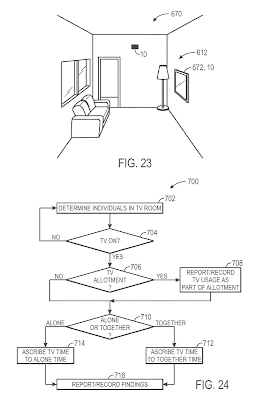 For example, the robot may recognize a guitar in the user’s home and the client device may use this data to display a guitar-related advertisement. 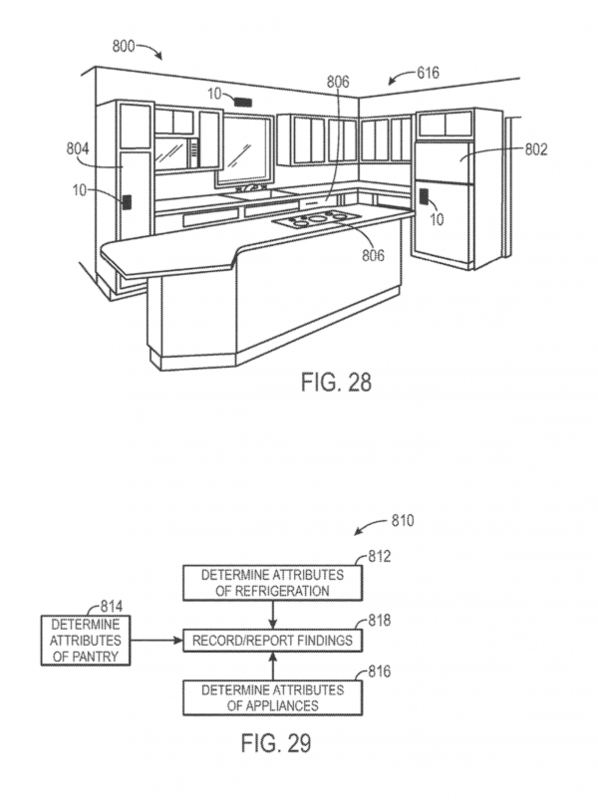 Further, the robot may recognize the people in the house (e.g., using facial recognition software) and send their ID and/or properties (gender, age, appearance, voice) to the client device. 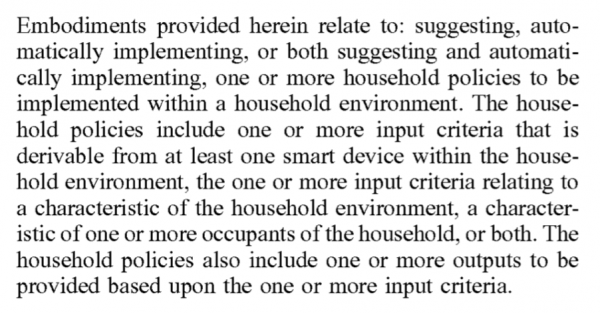 Such data may be available, for example, to robots that serve meals to family members according to their preferences because these robots may recognize specific family members based on their appearance and voice.